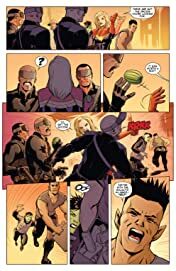 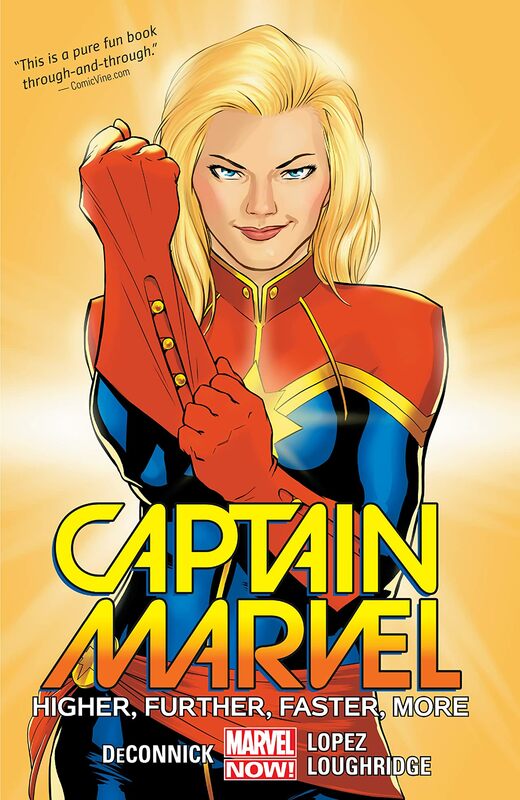 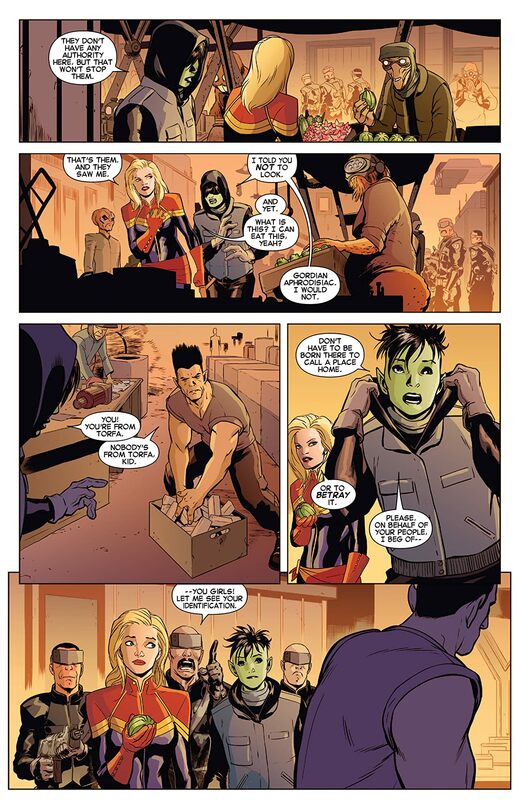 Collects Captain Marvel (2014) #1-6. 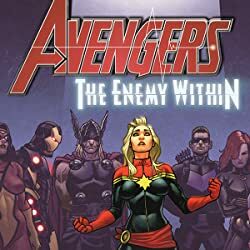 One of Marvel's most beloved Avengers launches into her own ongoing series! 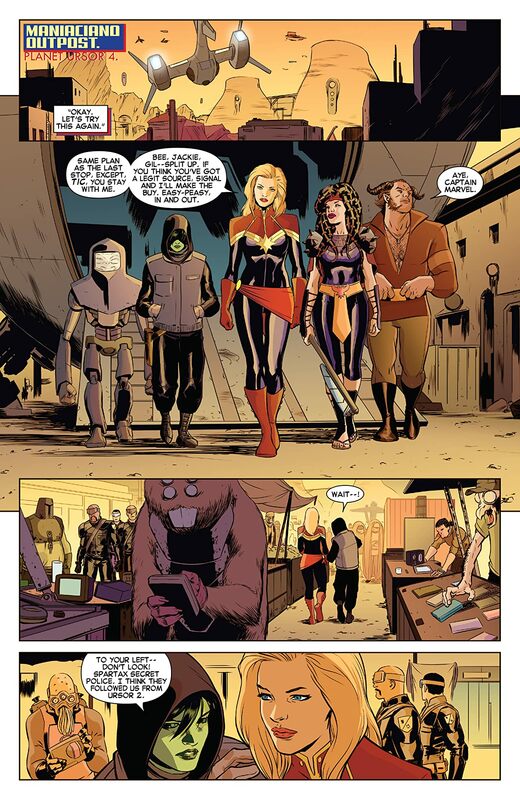 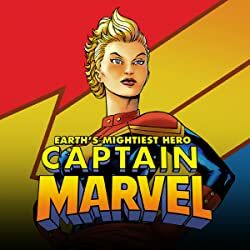 Carol Danvers has played many roles in her life; hero, pilot, Avenger, and now, deep-space adventurer! 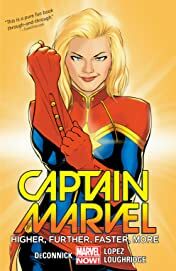 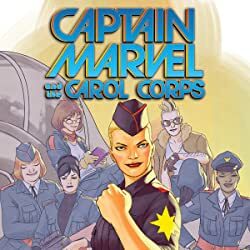 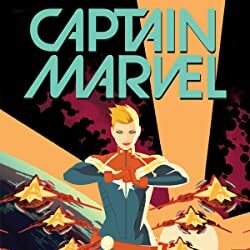 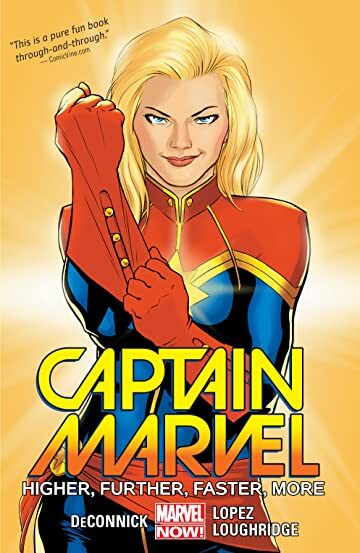 Join Captain Marvel as she attempts to return an alien girl to her home world, and defend the rights of aliens revolting against the Galactic Alliance. 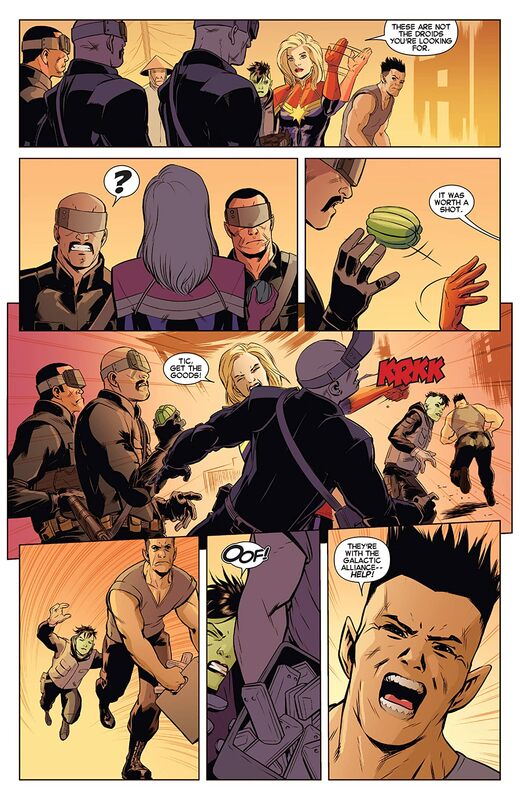 Guest-starring Guardians of the Galaxy!